Python is a general purpose programming language created by Guido Van Rossum. Python is most praised for its elegant syntax and readable code, if you are just beginning your programming career python suits you best. Why do developers choose Python? What are the cons of using Python? What tools integrate with Python? 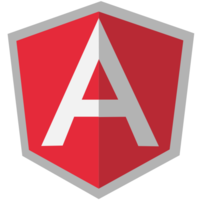 What are some alternatives to Python and AngularJS? To me, this is by far the best programming language. Why? Because it’s the only language that really got me going after trying to get into programming with Java for a while. 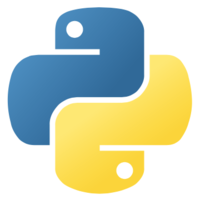 Python is powerful, easy to learn, and gets you to unsderstand other languages more once you understand it. Did I state I love the python language? Well, I do..
Backend server for analysis of image samples from iPhone microscope lens. Chose this because of familiarity. The number one thing that I've learned at hackathons is that work exclusively with what you're 100% comfortable with. I use Python extensively at my day job at Wit.ai, so it was the obvious choice for the bulk of my coding. been a pythoner for around 7 years, maybe longer. quite adept at it, and love using the higher constructs like decorators. was my goto scripting language until i fell in love with clojure. python's also the goto for most vfx studios and great for the machine learning. numpy and pyqt for the win.